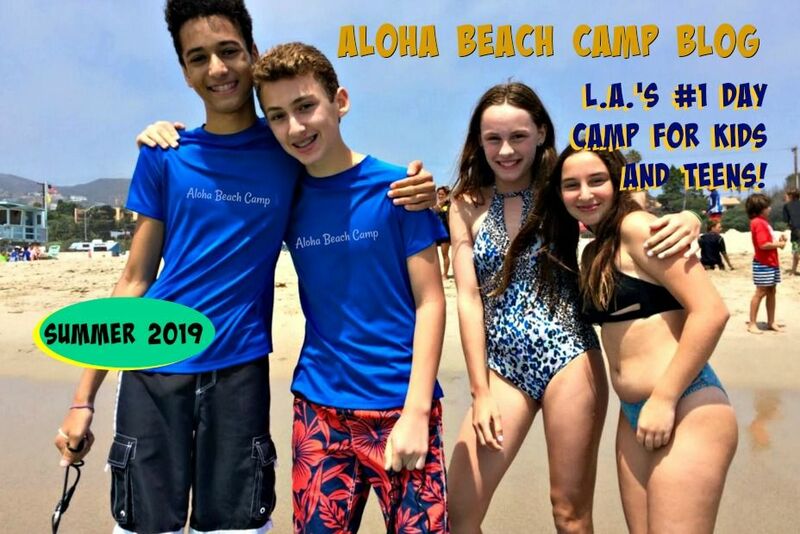 Los Angeles Summer Camp | Aloha Beach Camp Blog: Where is Aloha Beach Camp's Studio City Summer Camp Bus Stop? Where is Aloha Beach Camp's Studio City Summer Camp Bus Stop? Are you looking for a Studio City Summer Camp this year? The weather's warming up, so now's the time parents are considering camp opportunities for their kids. Did you know 100's of kids from Studio City attend Aloha Beach Camp every summer? Even though Aloha Beach Camp's not actually BASED in Studio City, it's one of the most popular programs around for Studio City kids because we provide bus transportation to and from camp each day from Beeman Park. Campers meet our bus at Beeman Park each morning at 8:00 am, then we bring them to camp to enjoy a day filled with tons of fun activities from beach games to surfing lessons. 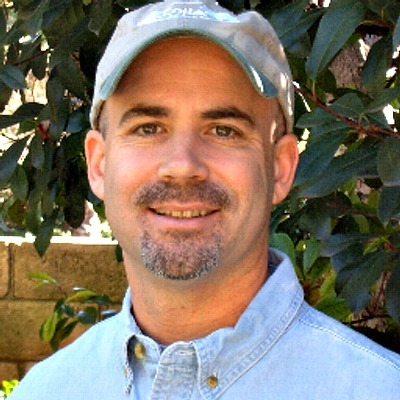 Campers are returned home to the same studio city bus stop at Beeman Park each afternoon at 4:45 pm.